South Africa is hosting numerous international conferences this year, the first of which is the 21st International Aids Conference taking place in Durban. It is expected to help the country's position in global governance, and boost the economy through increased tourism and investment. 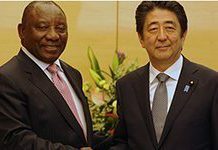 After his working visit to Japan in 2015, Deputy President Cyril Ramaphosa continued discussions with the Keidanren, the Federation of Economic Organisations of Japan. 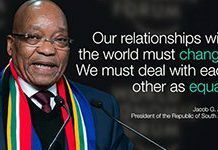 The aim is to foster closer ties to realise the goals of South Africa's National Development Plan. 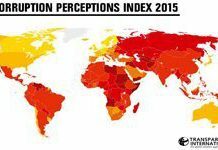 South Africa's ranking in the 2015 Corruption Perceptions Index drawn up by the international organisation, Transparency International, has shifted favourably compared to 2014, moving from 67 to 61. But there is still work to be done to eradicate corruption for good. 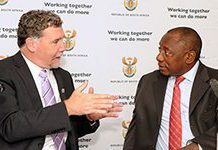 Who is South Africa sending to Davos? The World Economic Forum will take place in Davos-Klosters, in Switzerland from 20 to 23 January. South Africa will be represented by the president, flanked by numerous ministers and prestigious business and industry leaders. We take a look at who will be jetting to the Swiss village. Joburg's mayor, Parks Tau, joined global leaders at the launch of the first State of City Climate Finance Report, alongside United Nations secretary-general Ban Ki Moon. 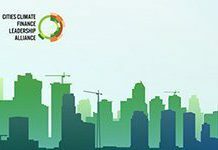 The report comes out of the Cities Climate Finance Leadership Alliance, and speaks of innovative financing solutions. This year is the 15th anniversary of the Forum on China-Africa Co-operation. It is expected to serve as a cornerstone for continued improved relations. 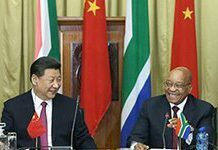 It is also the first time it is being held in Africa, with Chinese President Xi Jinping and President Jacob Zuma co-chairing the meeting. 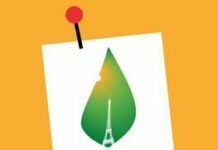 The 21st Conference of the Parties (CoP 21) of the United Nations Framework for Climate Change Convention (UNFCCC) starts today. 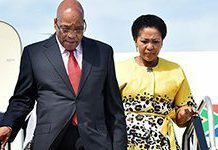 President Jacob Zuma and Minister of Environmental Affairs Edna Molewa are attending, in a bid to secure the country's environmental interests globally. 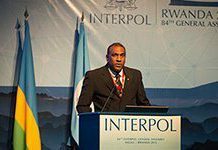 South Africa is one of 13 countries voted on to the executive committee of the international crime fighting organisation, Interpol. Brigadier Anbuen Naidoo will be the country's representative on the committee as part of a three-year mandate. While in New York City for the 70th sessions of the United Nation General Assembly, South Africa's first lady, Thobeka Madiba-Zuma, has used the global platform to raise awareness of women's health issues, especially cervical and breast cancer, and HIV/Aids prevention and treatment. 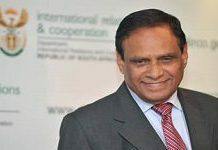 Former deputy international relations minister and activist Ebrahim Ebrahim has been awarded the Spanish Order of Civil Merit from the king of Spain, King Felipe VI, for an extraordinary contribution to international politics and global peace brokering.